​Established in 2016, BowMentum Archery aims to meet the needs of archers and bow hunting enthusiasts in Central Illinois. Our professional team is dedicated to providing archers of all levels with excellent customer service, helpful instruction, and high-quality gear. The unique 24 hour indoor shooting range at BowMentum Archery offers the best shooting environment for all levels of archers. It is our goal to help bow hunters of all skill levels achieve their goals, and ultimately bring down the perfect trophy. Bowmentum Archery is the brainchild of Mike Nash, Owner/President. Mike has been passionate about bow hunting for nearly 8 years, and he is excited to share his love of this sport with Central Illinois. After noticing a lack of local professional services for archery enthusiasts, Mike decided to launch Bowmentum Archery to meet this need. He knows that it is important to have a bow technician you trust, and he is thrilled to offer these excellent professional services at Bowmentum. 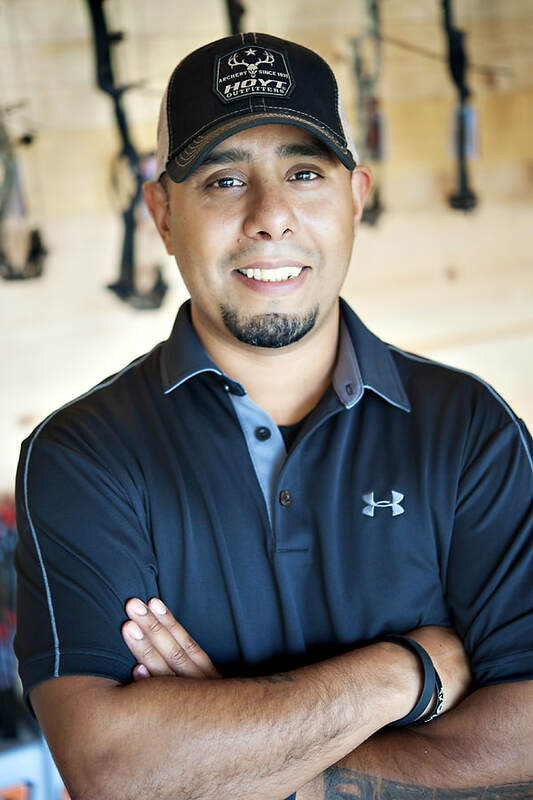 As the Head Technician and Operations Manager, Alex “Papi” Luna is dedicated to providing excellent service and assistance to everyone interested in archery. Papi has 10 years of experience with archery, and has been tuning bows professionally for the past 8 years. His previous experience includes bowset-up, cam timing, string installation, OnTarget assessment, site tape information and instructor training. Papi is excited to bring those skills to Central Illinois and serve the clients of Bowmentum with excellence. 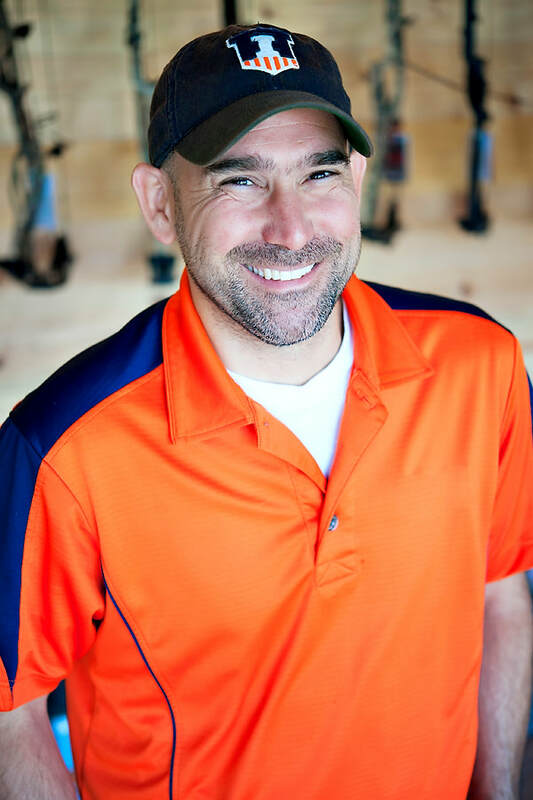 As Vice President of Operations, Jason Williamson keeps things running smoothly behind the scenes at Bowmentum Archery. Jason is able to answer your questions about scheduling, lane usage, ordering specialty products, or new items that you’d like to see on the shelves in our Pro Shop. Jason has been interested in bow hunting for several years, and is thrilled to be involved in this exciting new venture! As Vice President of Public Relations, Mike Chitty has one primary focus – promoting Bowmentum Archery and assuring that customer service is truly the #1 priority. He has over 20 years of archery experience and is passionate about the details. Mike is charged with creating new ideas and making sure that all who walk through the doors of Bowmentum Archery feel welcome and have plans to return. If you want to provide feedback about your experience or simply want to talk archery, please don’t hesitate to contact Mike for assistance.